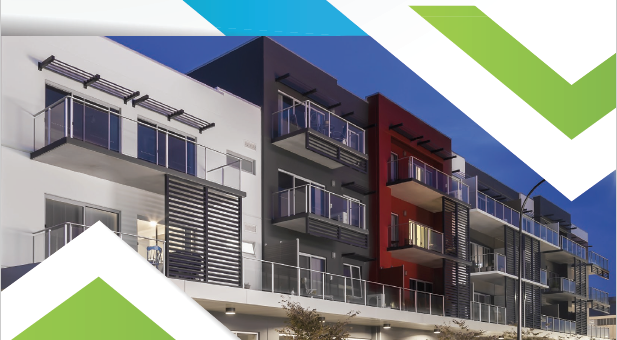 A detailed guide to Community Housing in South Australia has been published by the Community Housing Council of South Australia and is currently available for download from this site. A printed version of this guide will also be available in early 2017 from the CHCSA office. To download a pdf copy of the CHCSA guide please click on the link provided.